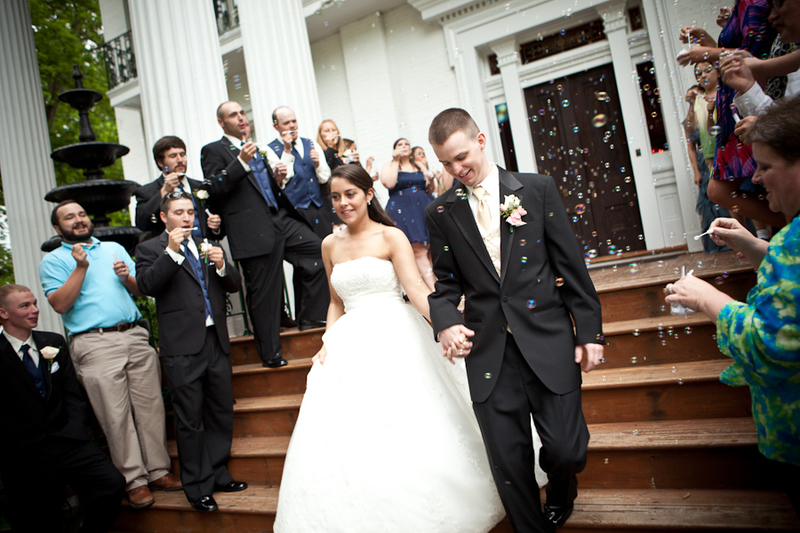 Aaron and Nick were married on May 15th at Riverwood Mansion in East Nashville. Riverwood Mansion is pretty incredible for wedding photography. The window light is amazing, the walls have an interesting texture, the gardens are beautiful and the pavillion where they can hold receptions allows light to be bounced around the room for nice backlight. Nick just returned from active duty abroad only weeks before the wedding so it has really been a time of celebration for the happy couple. 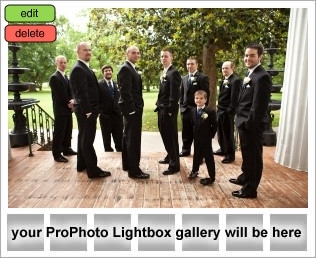 Click here to view their wedding slideshow!